Cardinal Reinhard Marx, archbishop of Munich and president of the so-called C9, the Pope’s advisory council of cardinals, says taking on the issue of capital punishment represents a broader battle for the defense of life. 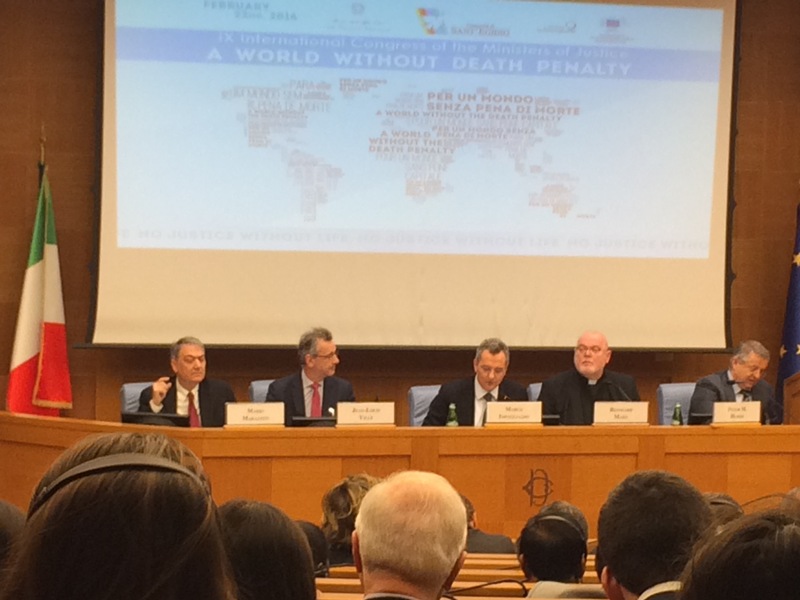 The cardinal said this today at a Sant’Egidio conference held in Rome, titled “A World Without Death Penalty.” It was held at the Camera of Deputies house of Italian Parliament in Rome. ZENIT was at the IX International Congress of the Ministers of Justice where Cardinal Marx told us how critical this endeavor is, pointing out how in the United States especially, this topic is in need of change. In his address, the German cardinal expressed that when he learned months earlier that this conference would come to fruition, he was very pleased. He expressed how good it was to bring this idea of abolishing the death penalty to the forefront in this Holy Year, for it enables an even greater public to be reached, including government and parliaments. He noted this is because it draws in all the relevant parties, enhances the single or partial steps of each country, avoids any ideological preconceptions, intervenes on the individual cases of those sentenced to death, and at the same time, provides legal instruments to countries that request it. He also lauded how they have engaged in sincere and open dialogue with all, especially those of other religions. “I’m deeply convinced there’s no justice without life,” he said. “We must admit this,” he said. 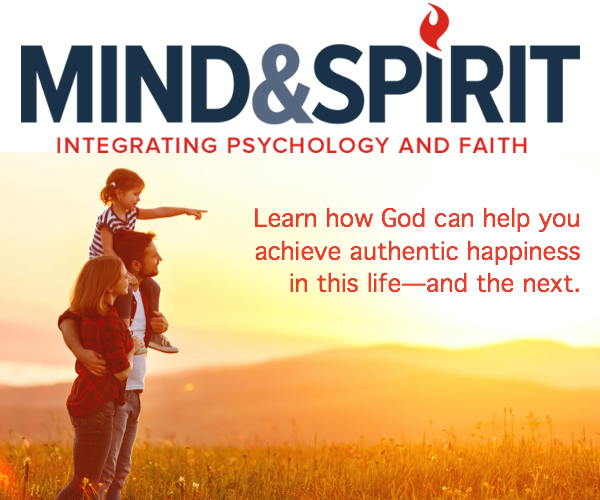 However, he continued, especially under St. Pope John Paul II we saw great developments, in all the ways in which he called for defense of life, from conception to natural death, in all circumstances. Noting that over the years, new developments and some courageous decisions have been undertaken to combat capital punishment, the cardinal quoted Pope Benedict’s words in 2011 and noted that his recommendations have been followed. Cardinal Marx highlighted that while John Paul II was the one who carried this attention to such abolishment forward, Benedict and Francis have wholeheartedly followed suit. Pope at Jubilee Audience: Does My Life Show God's Closeness?